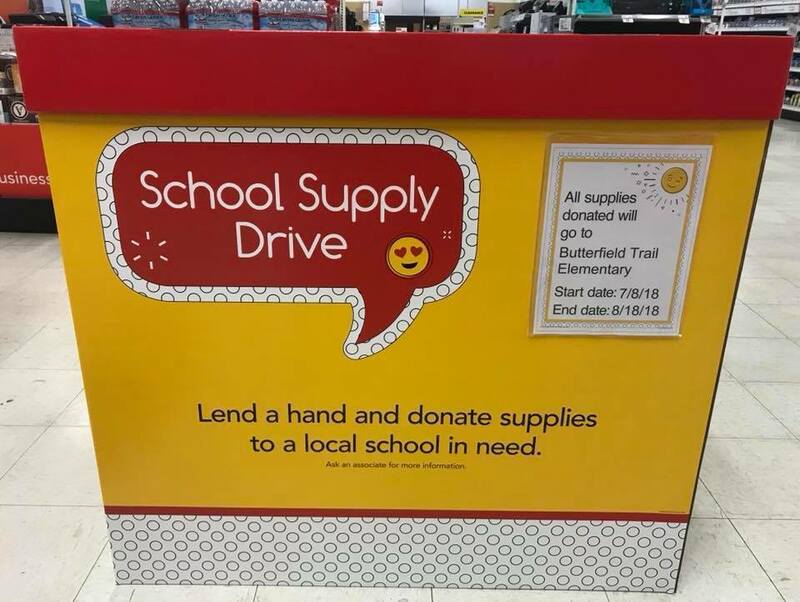 Thank you Office Depot for collecting school supplies for our students in need! If you are shopping for school supplies, Office Depot has great prices! Be sure and tell them at check-out that you would like 5% of the sale to go to Butterfield Trail!